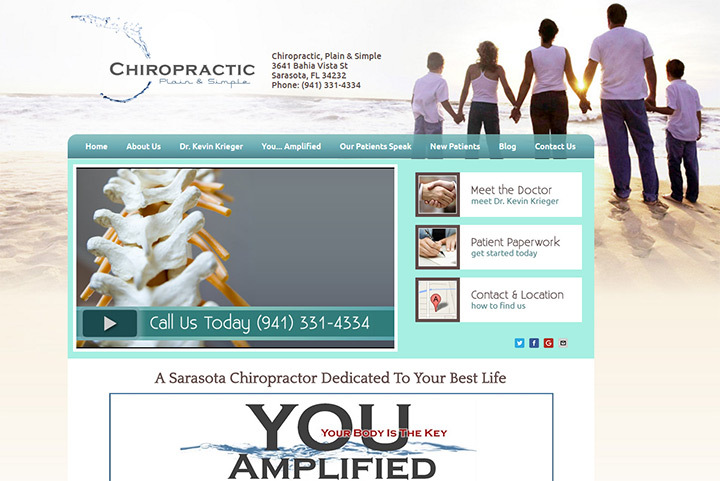 Chiropractors can be found across all cultures where they treat major spinal imbalances. 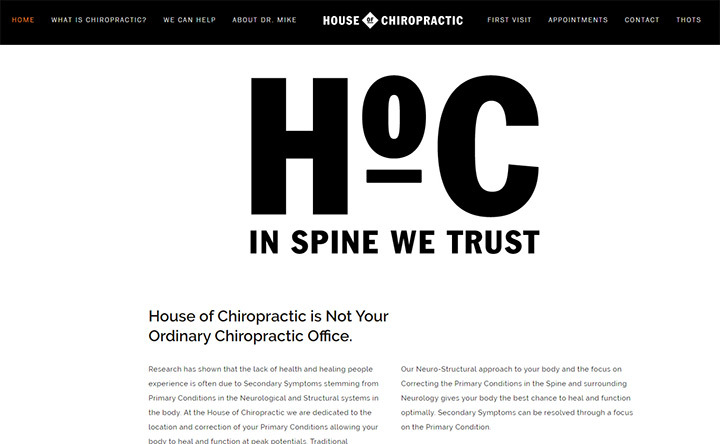 However not all chiropractors are doctors so they need to run their own practices. 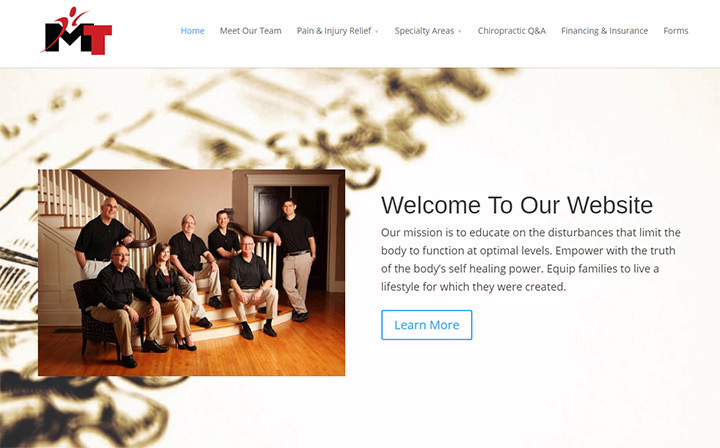 That means creating their own websites and doing their own marketing. 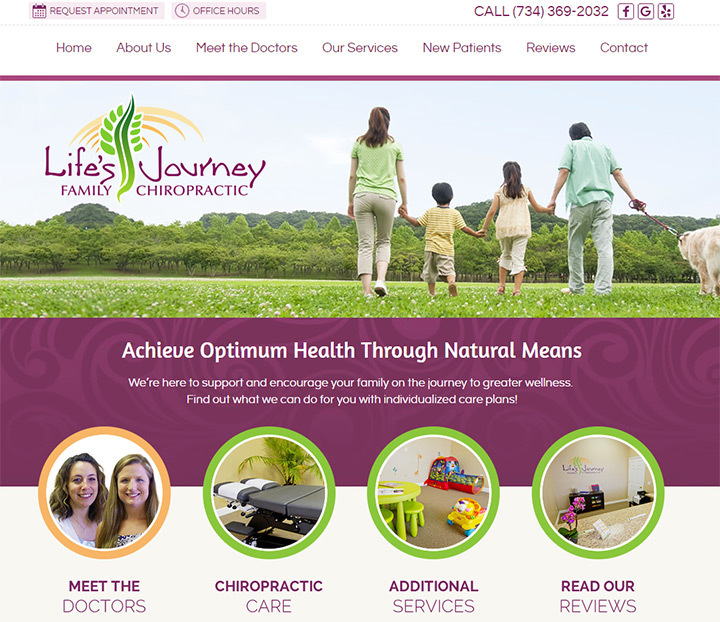 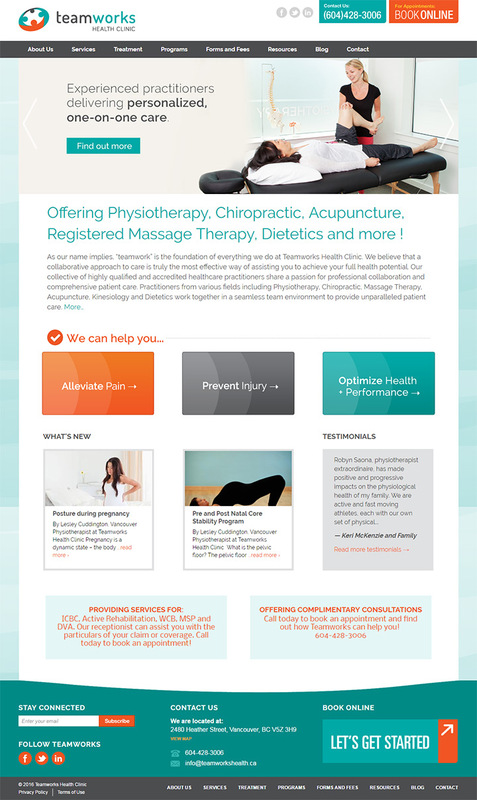 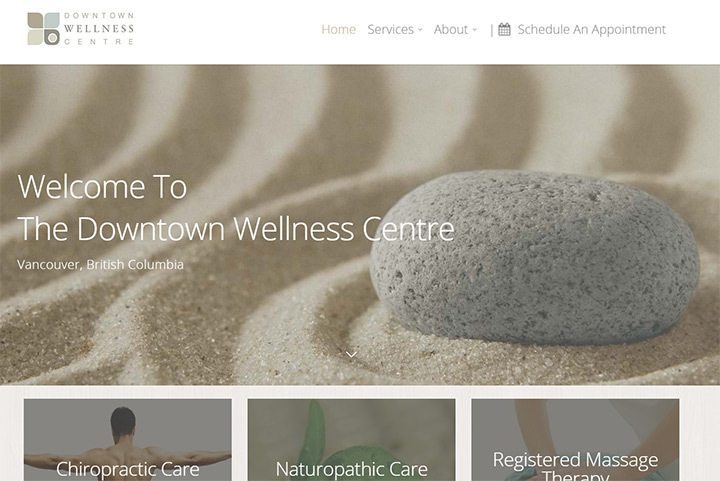 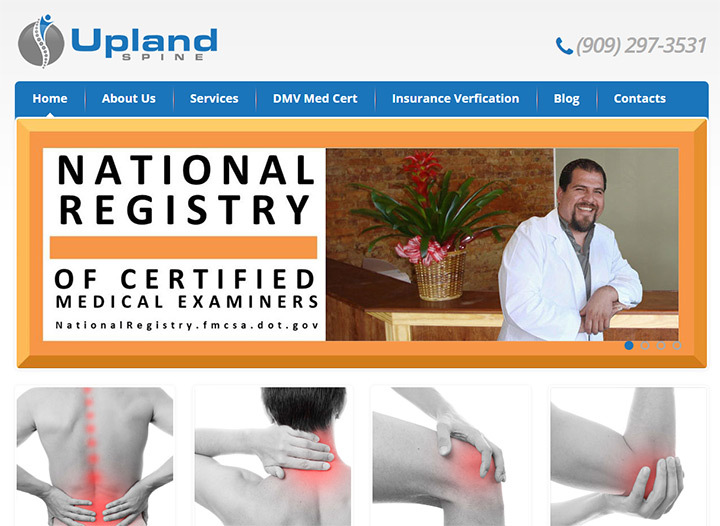 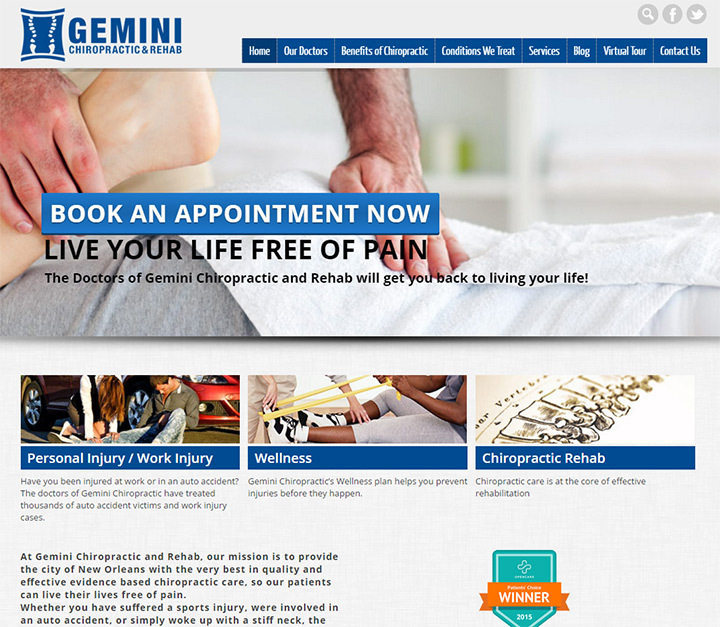 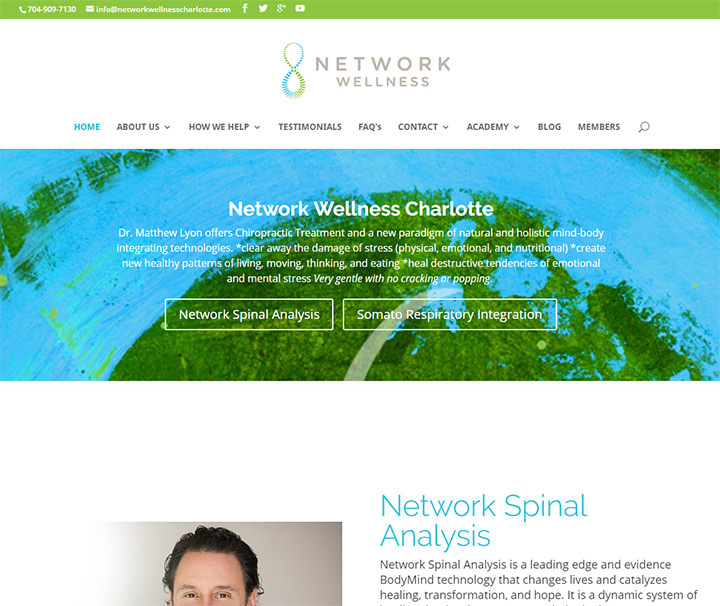 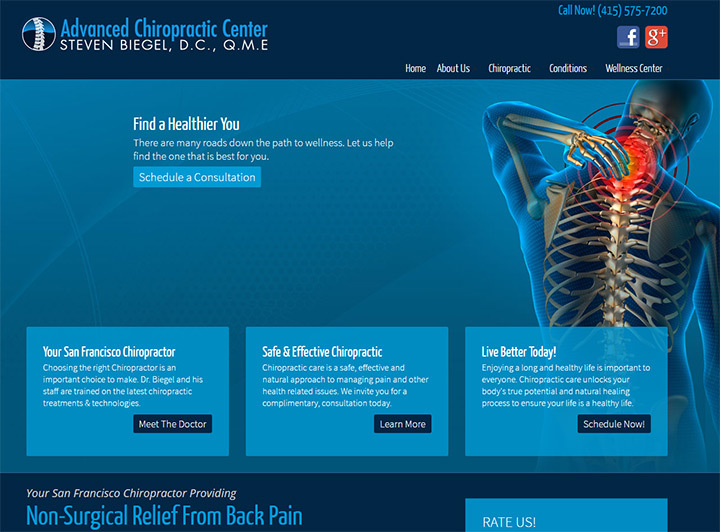 To make this process easier I’ve curated over 100 chiropractic websites to offer ideas and design inspiration. 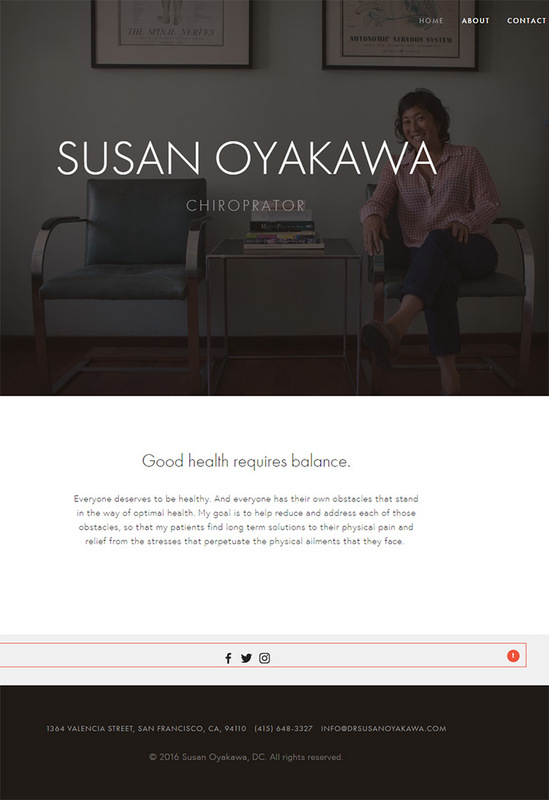 Whether you’re building a site from scratch or redesigning one you already have I guarantee you’ll find lots of new ideas browsing the sites below. 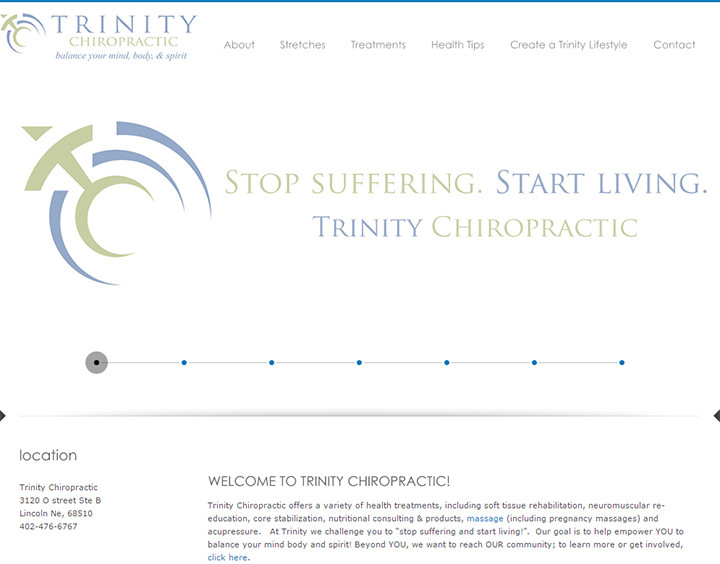 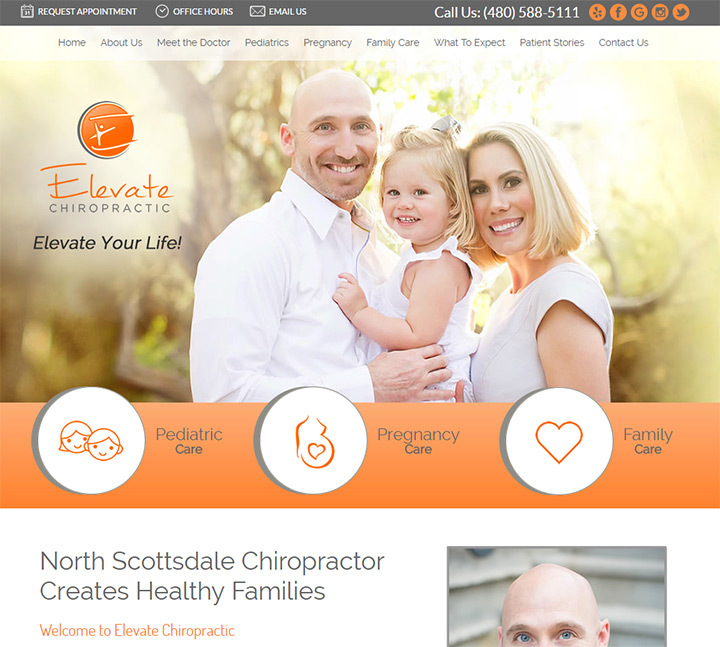 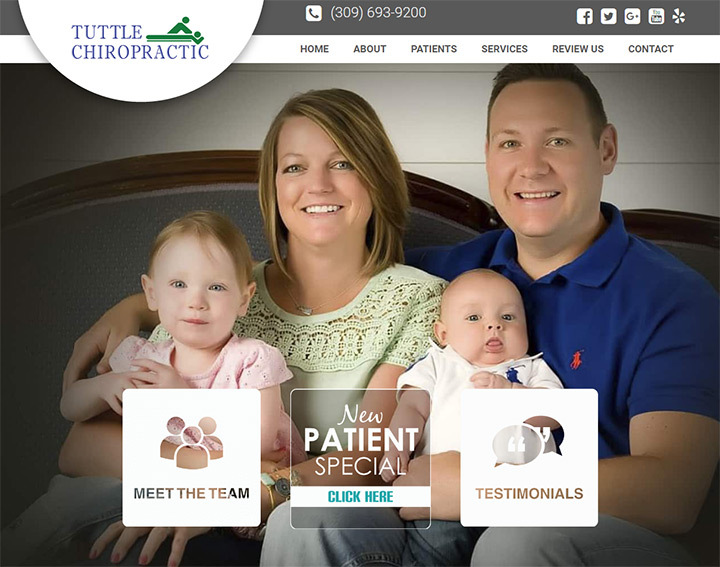 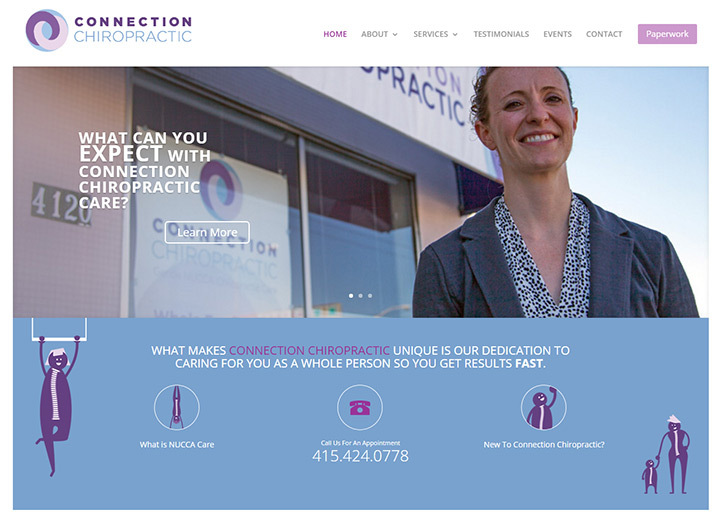 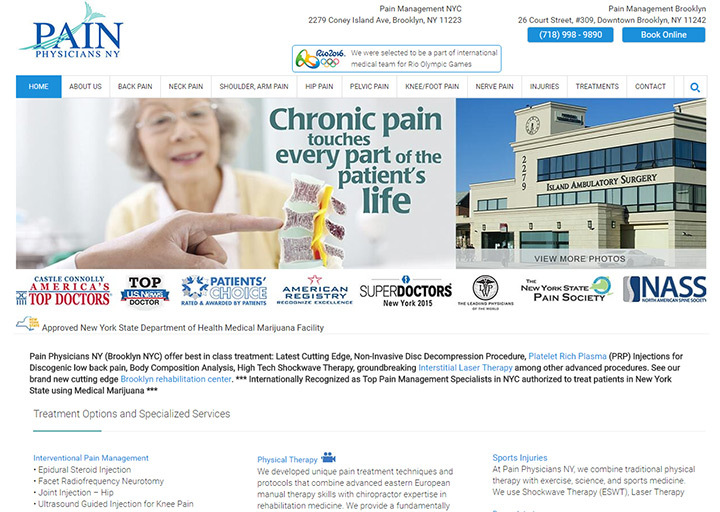 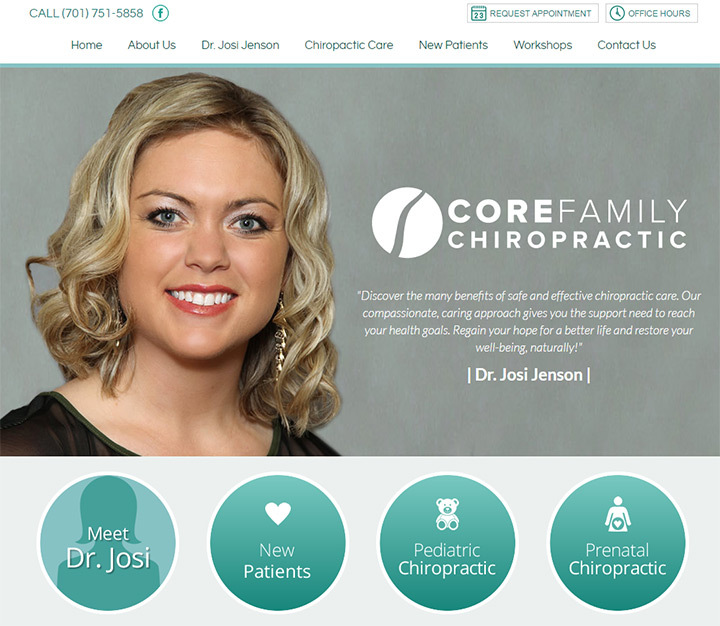 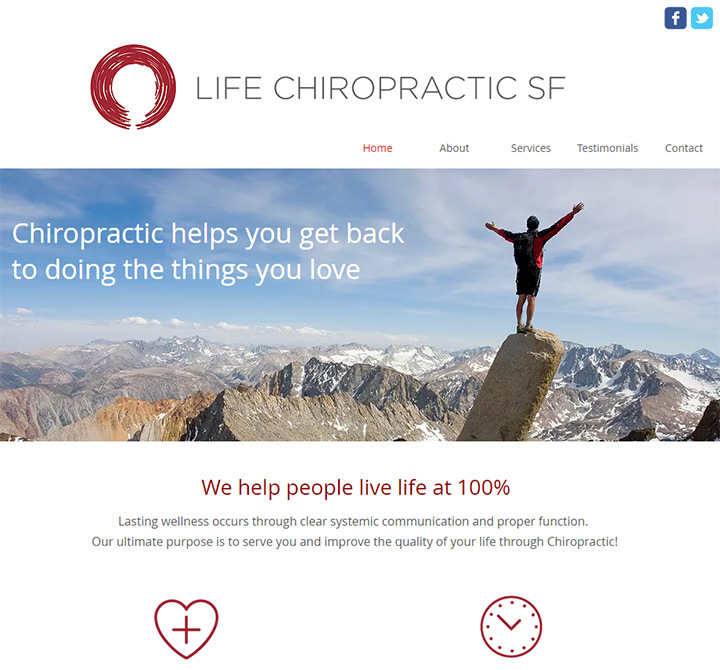 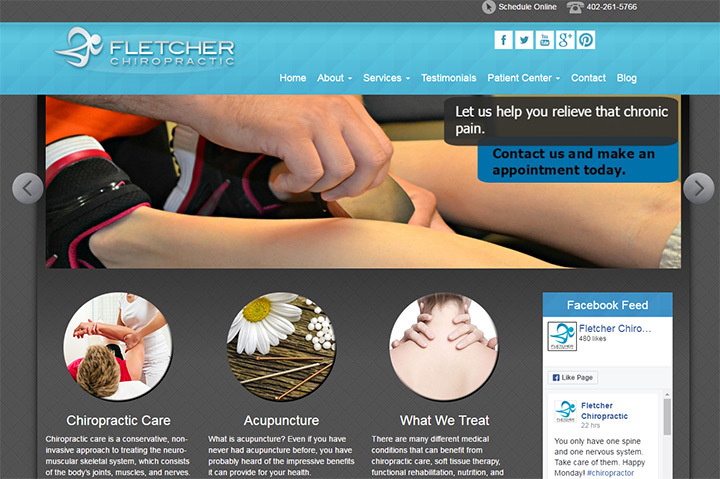 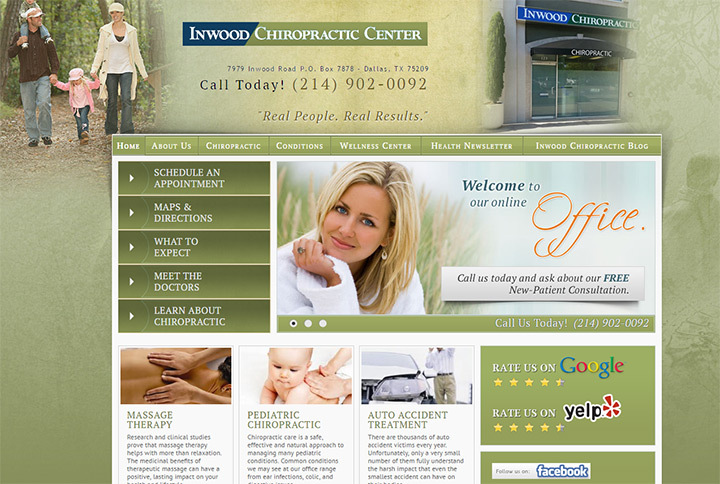 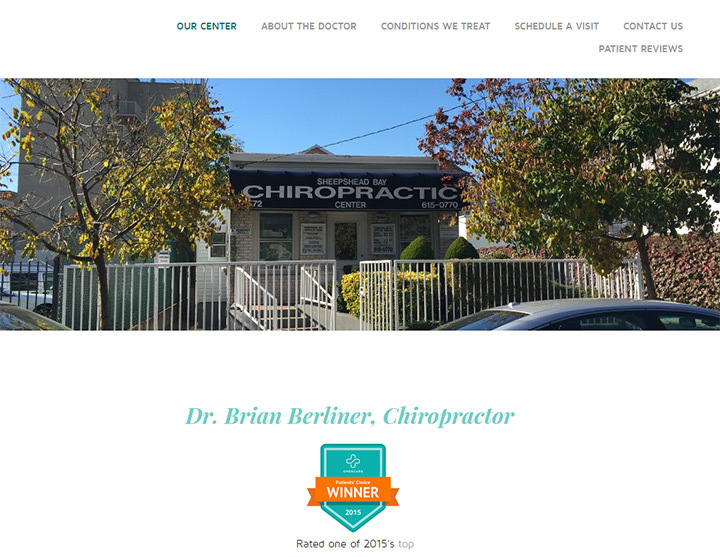 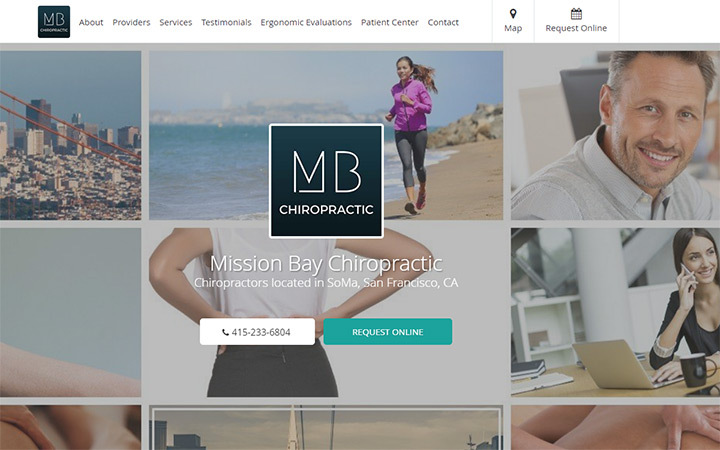 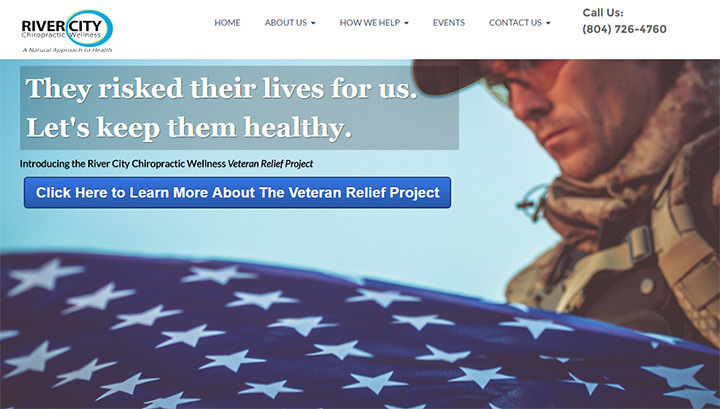 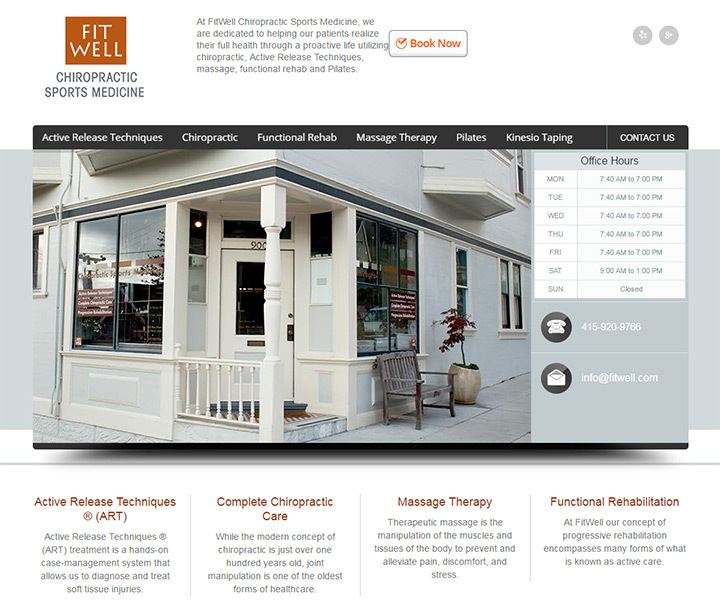 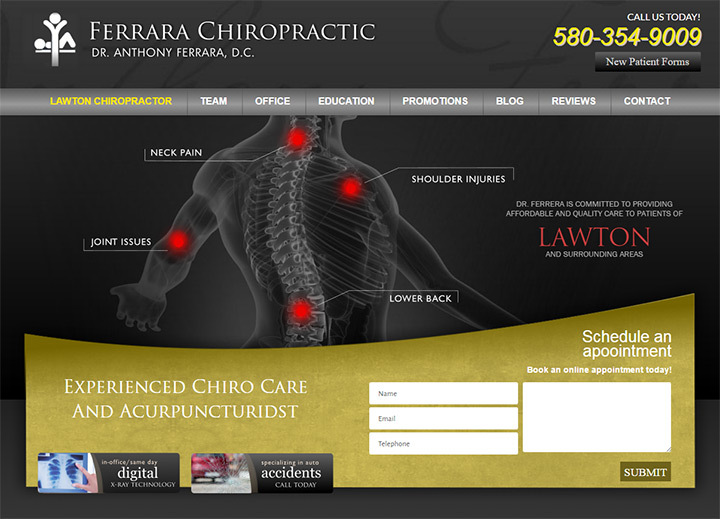 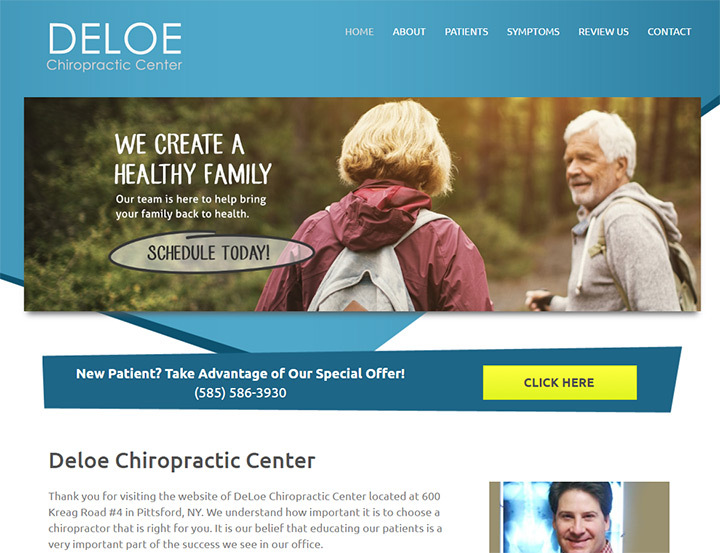 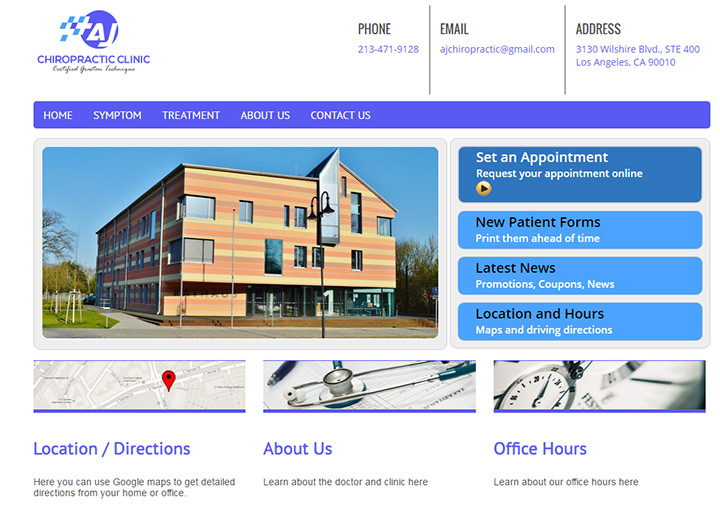 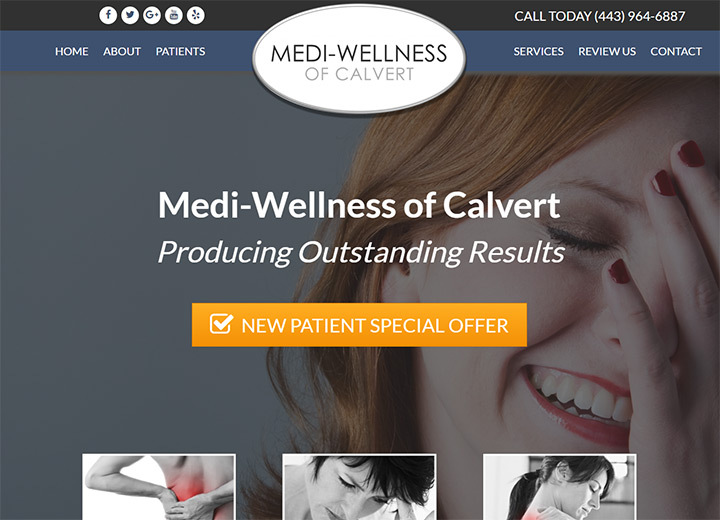 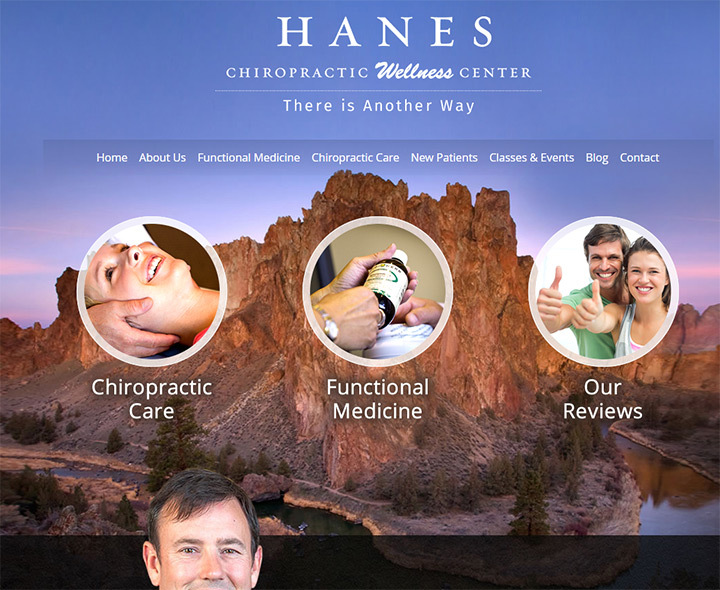 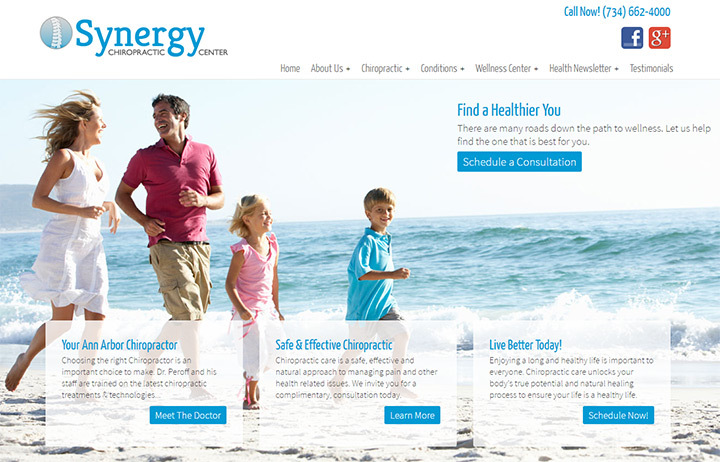 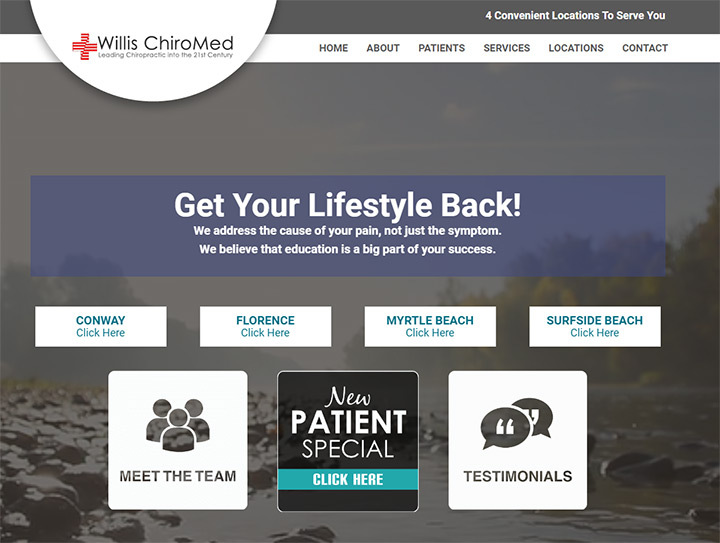 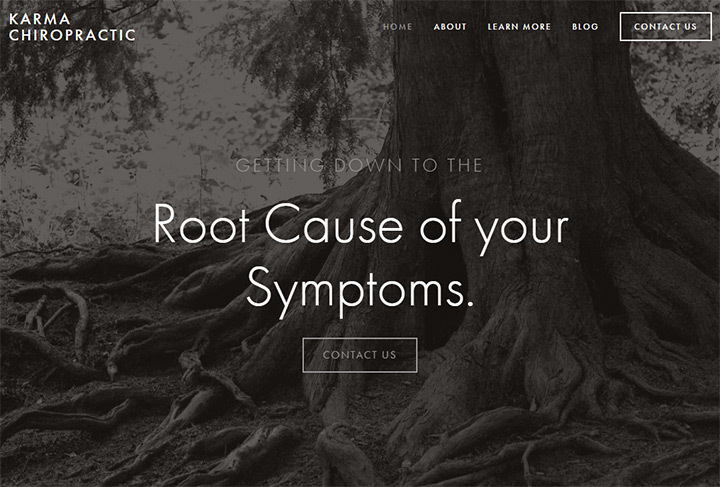 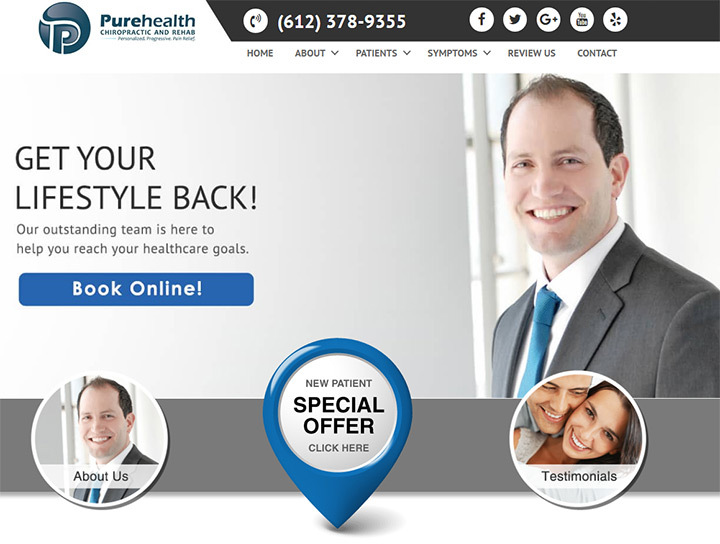 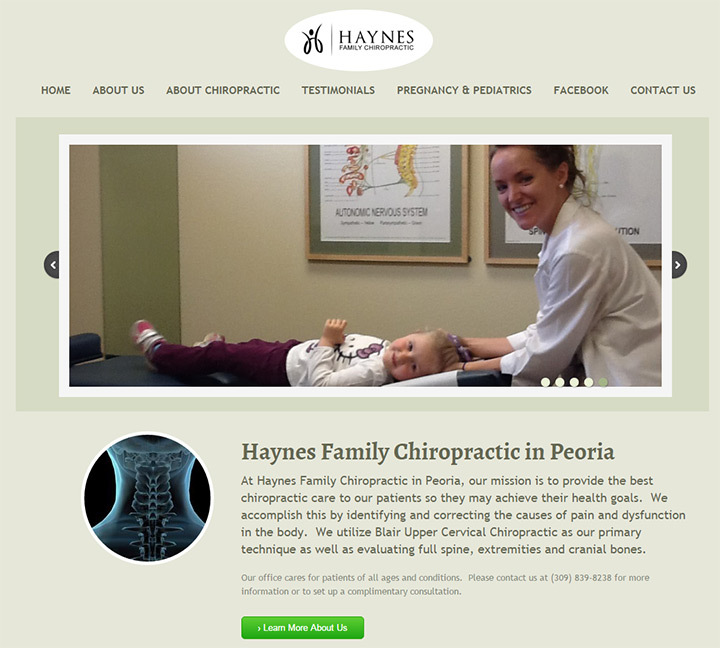 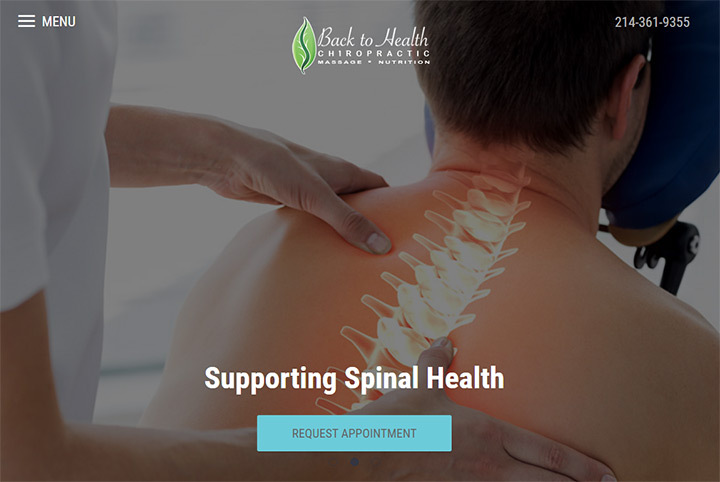 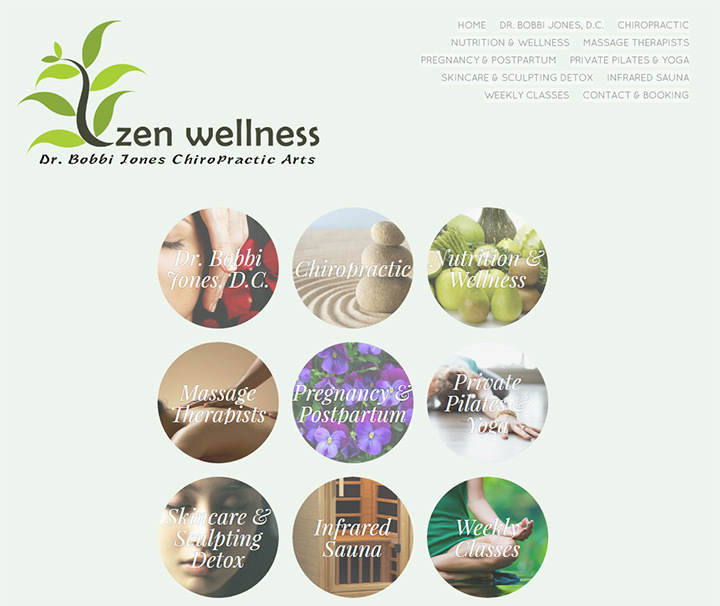 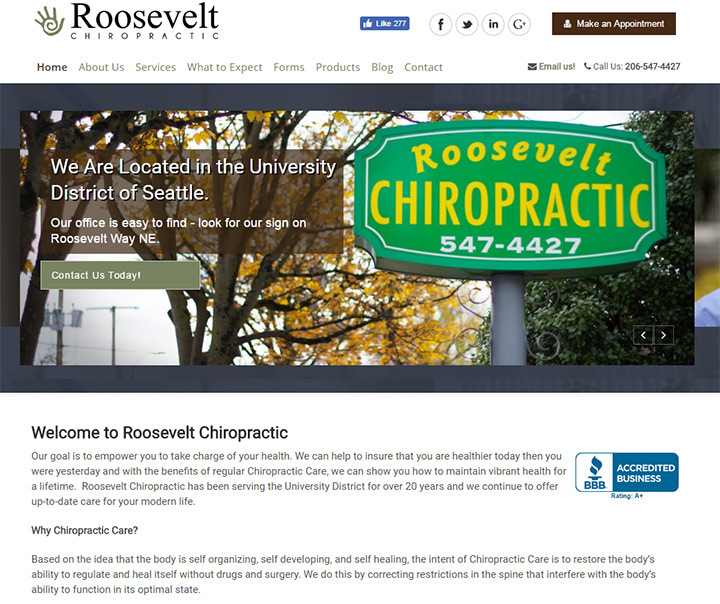 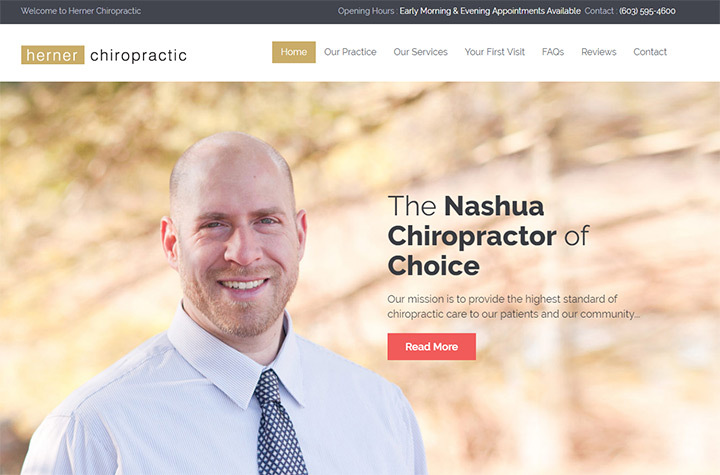 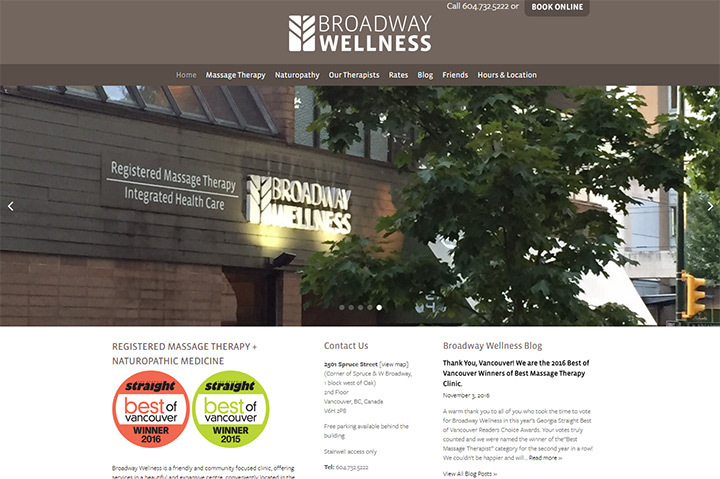 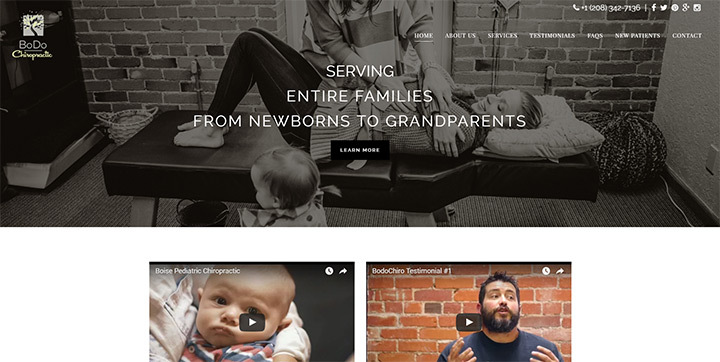 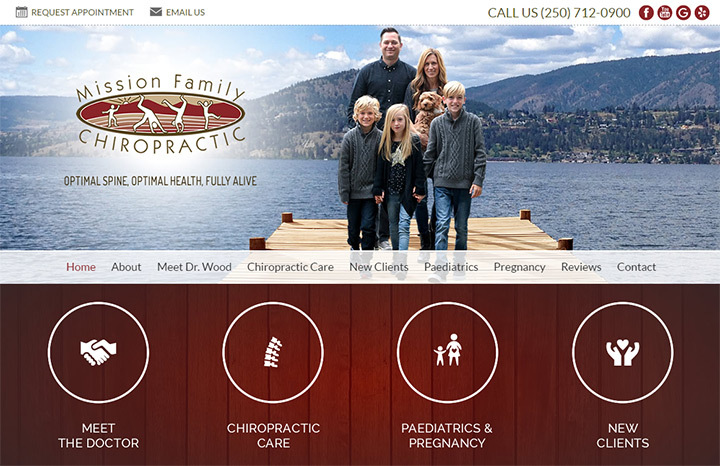 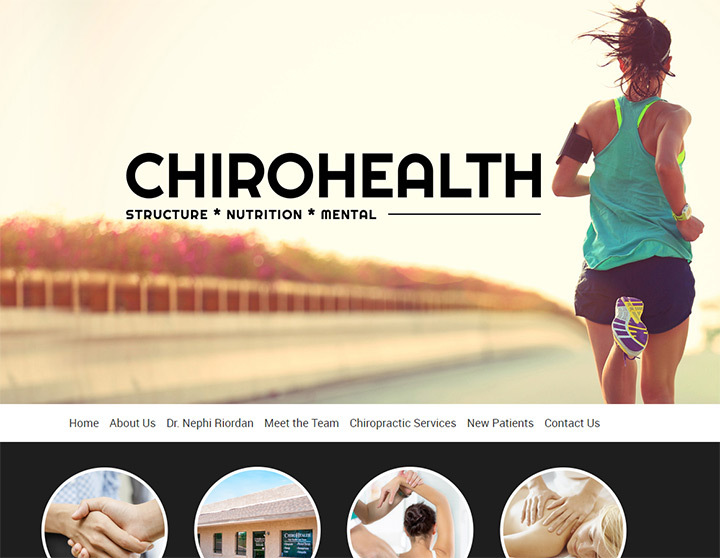 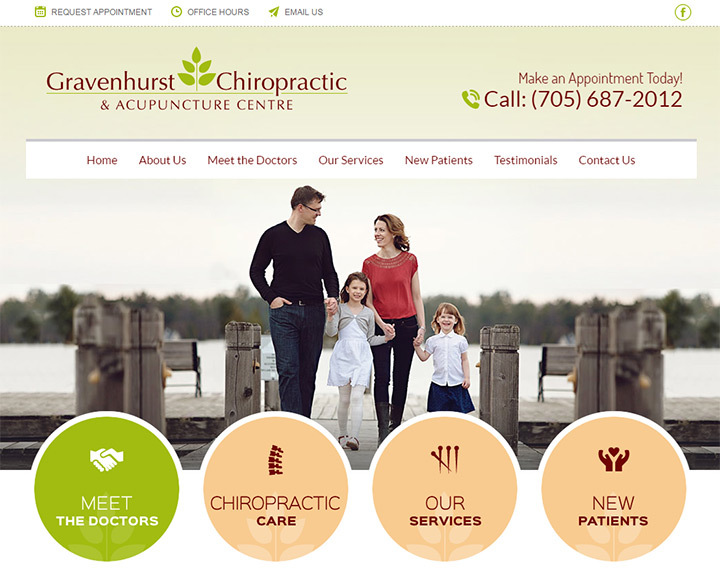 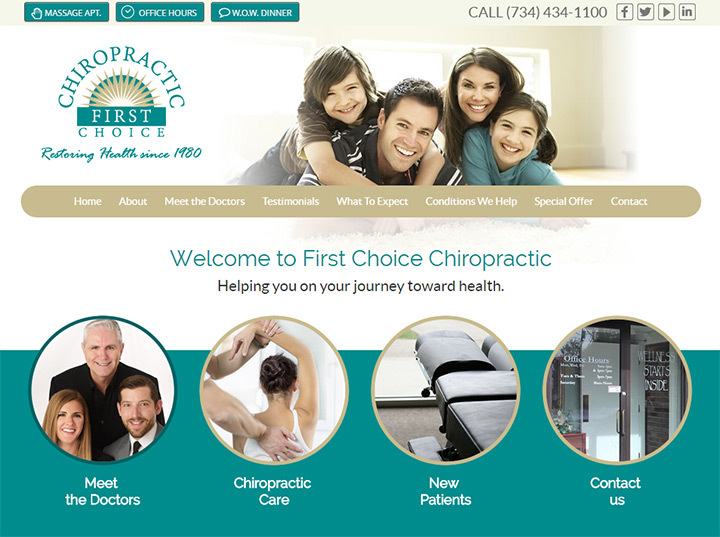 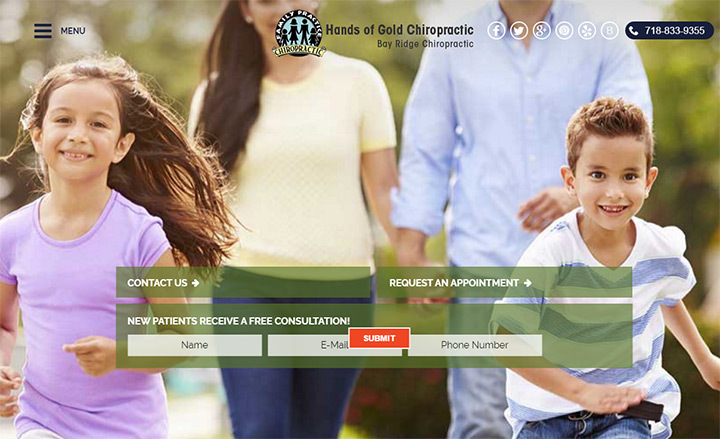 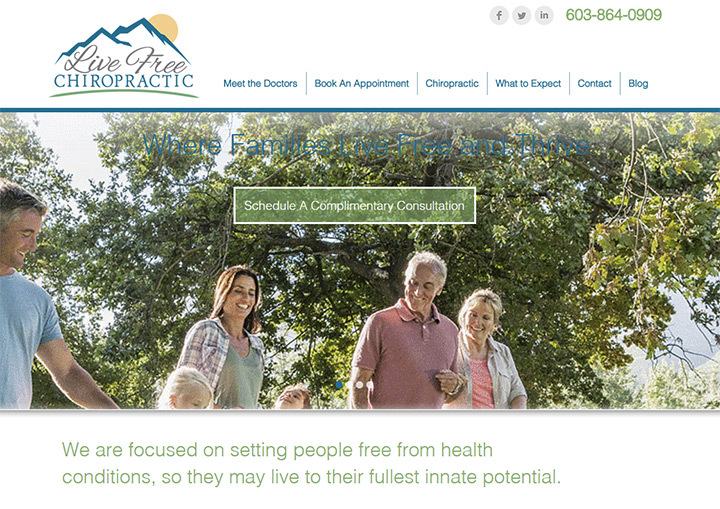 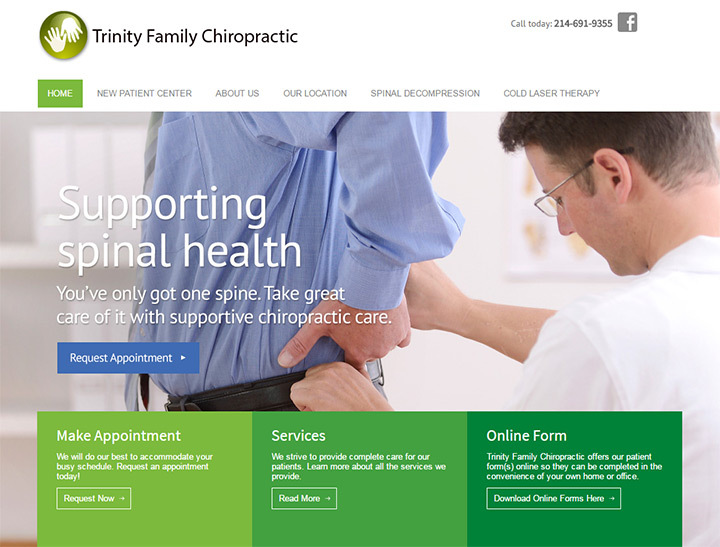 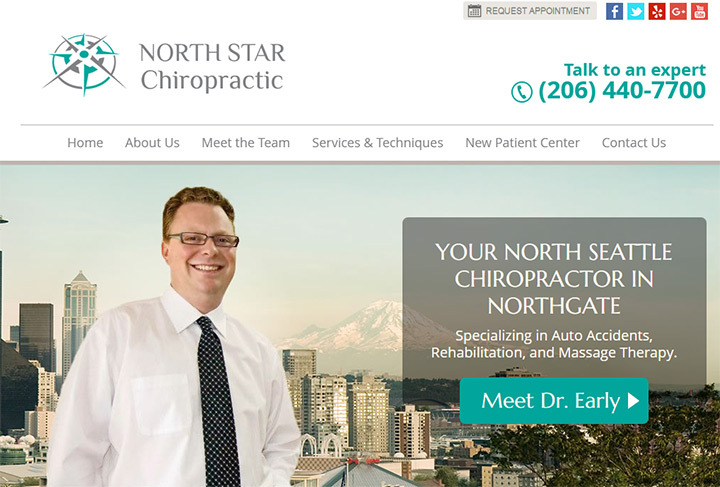 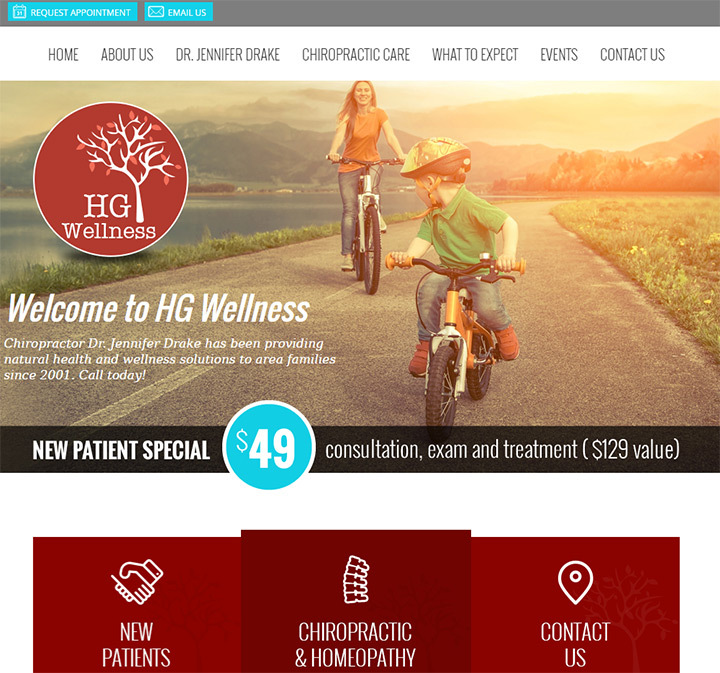 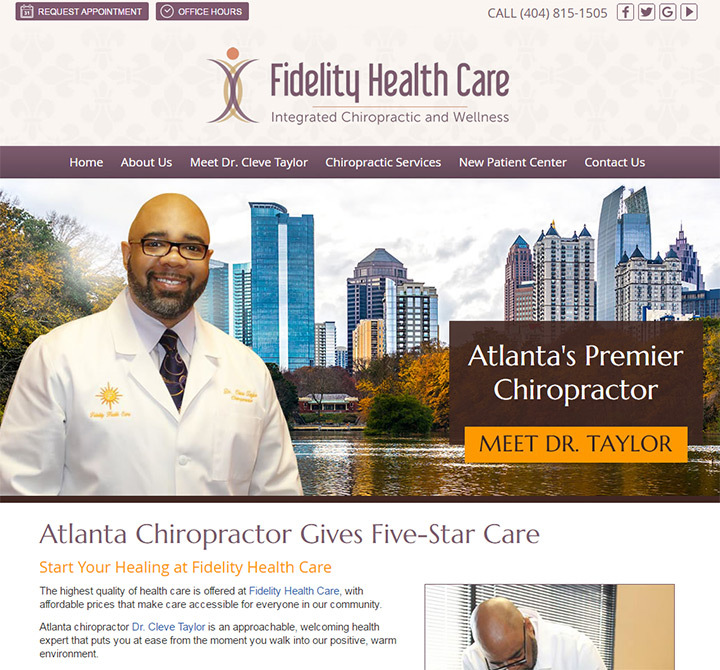 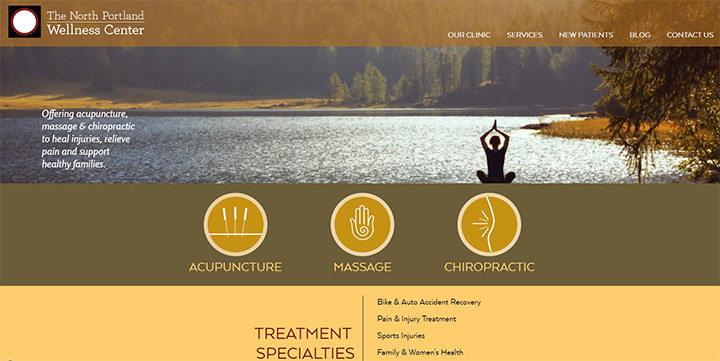 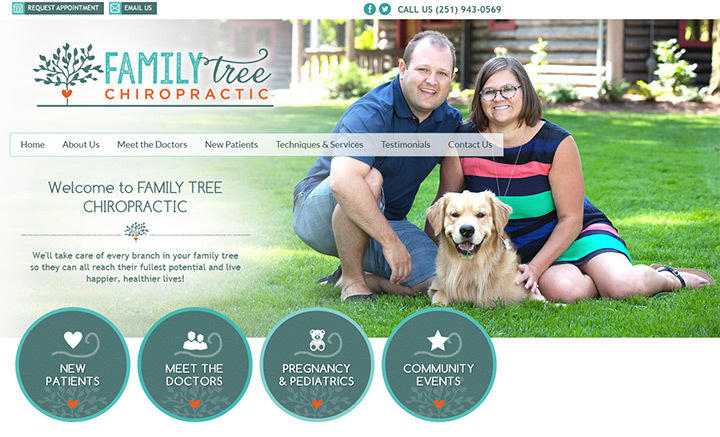 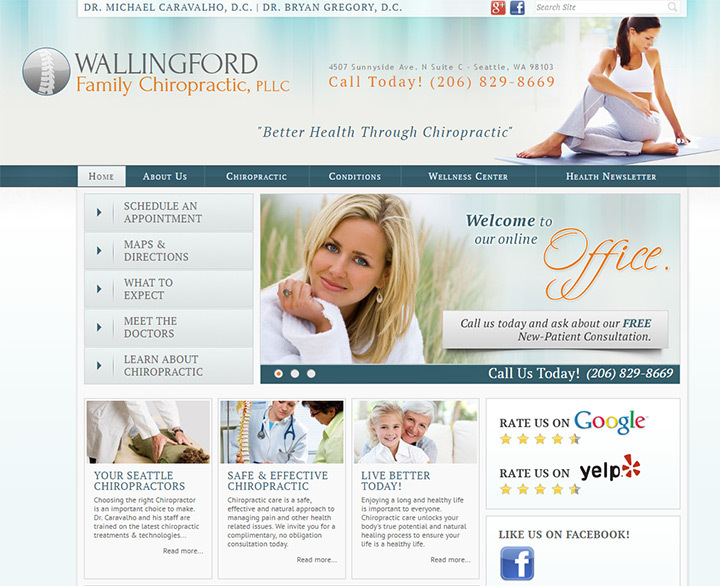 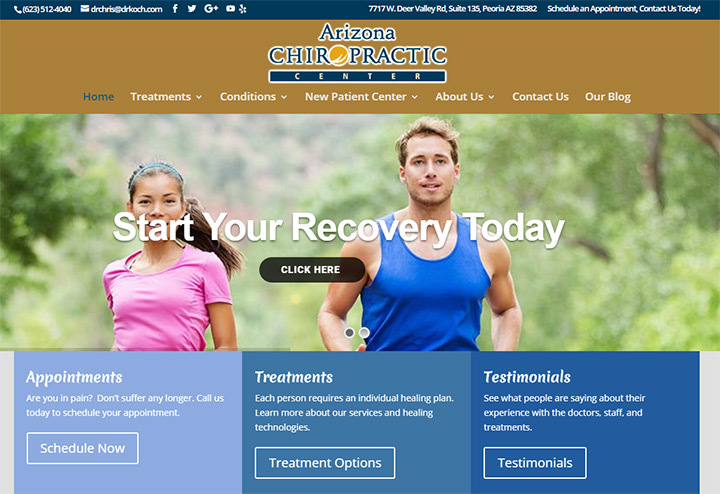 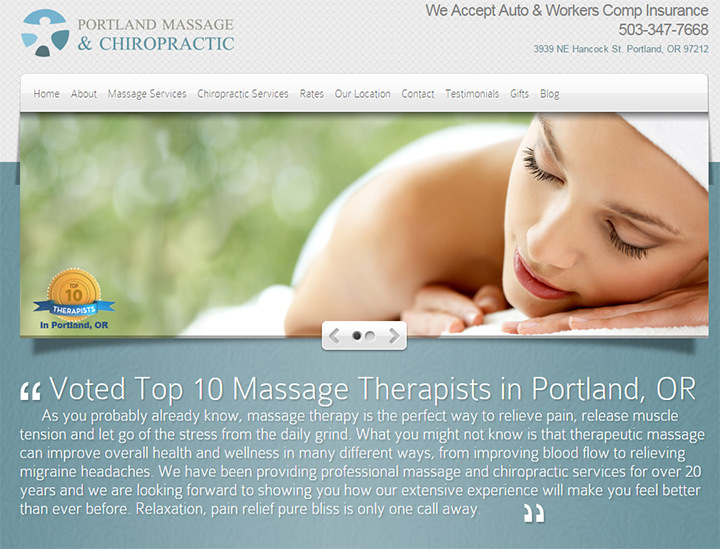 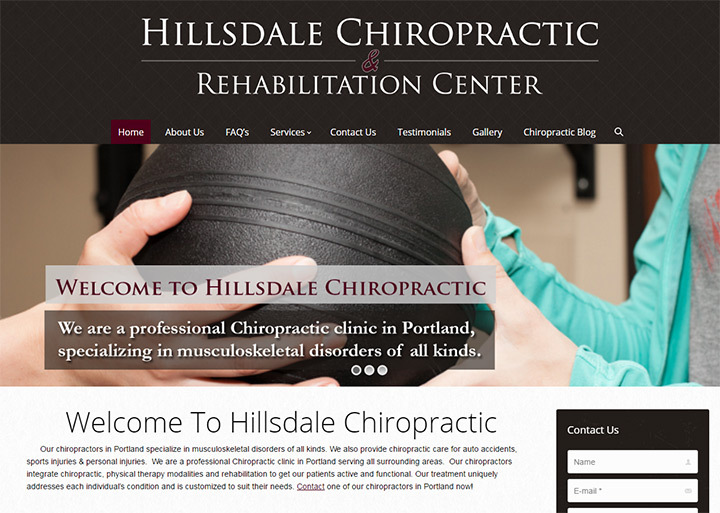 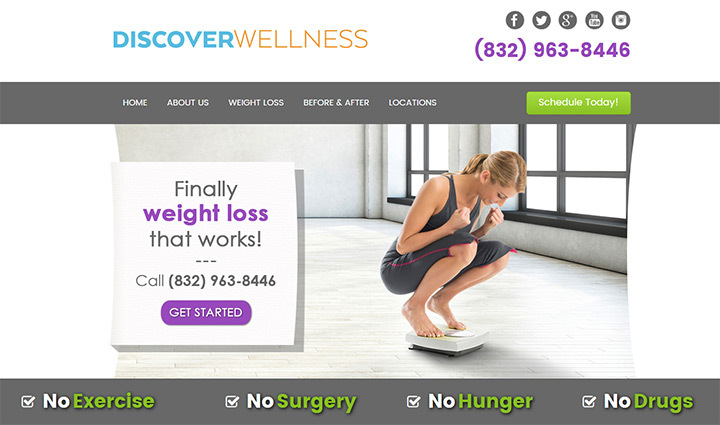 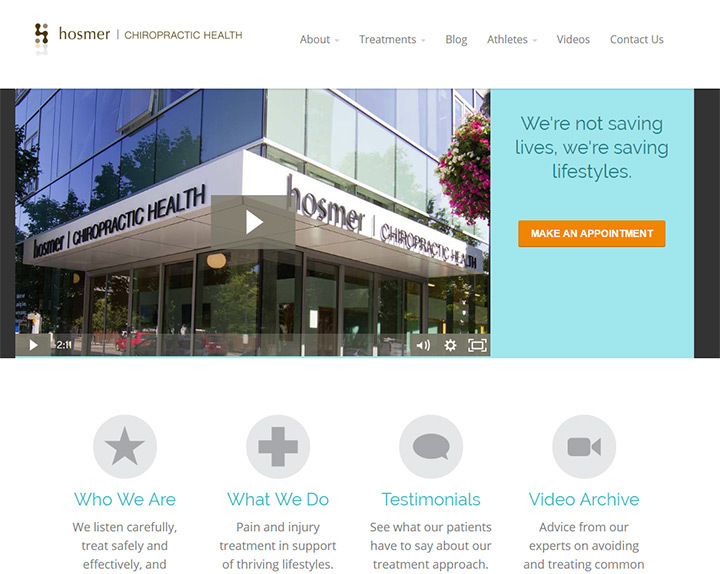 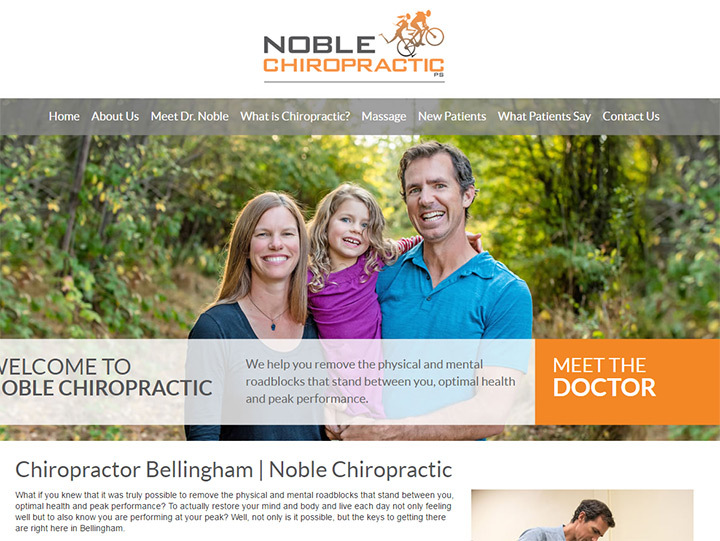 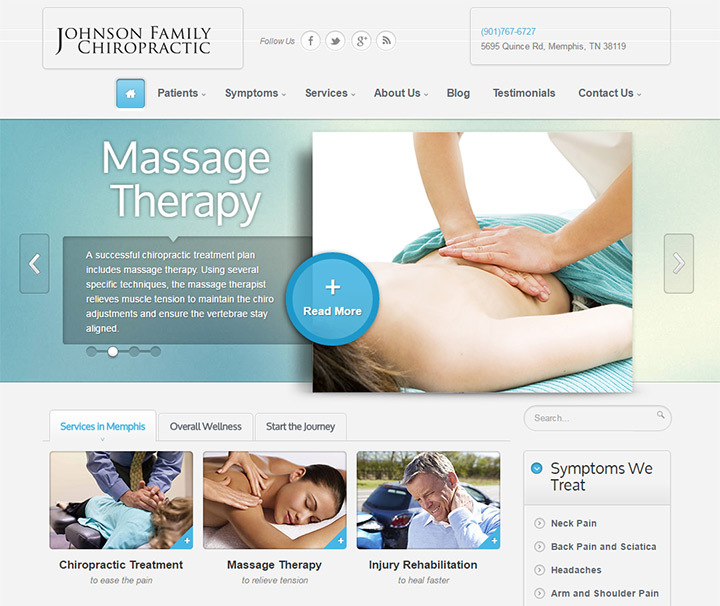 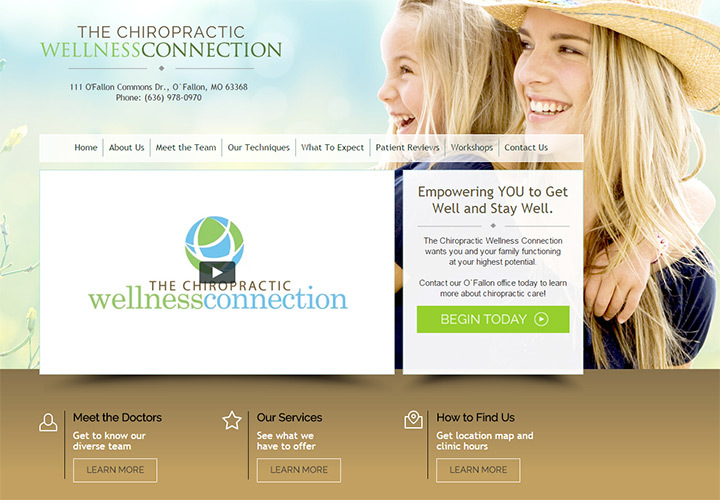 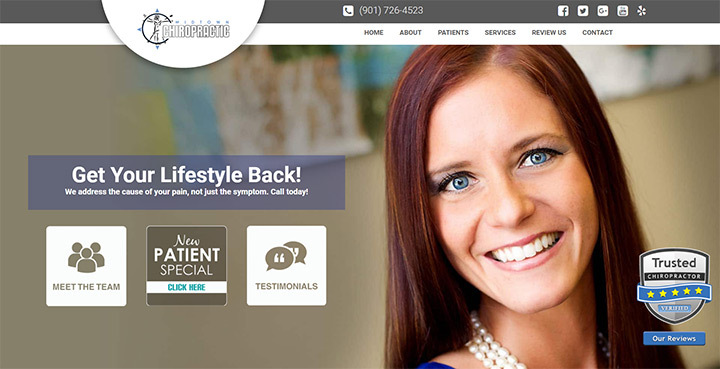 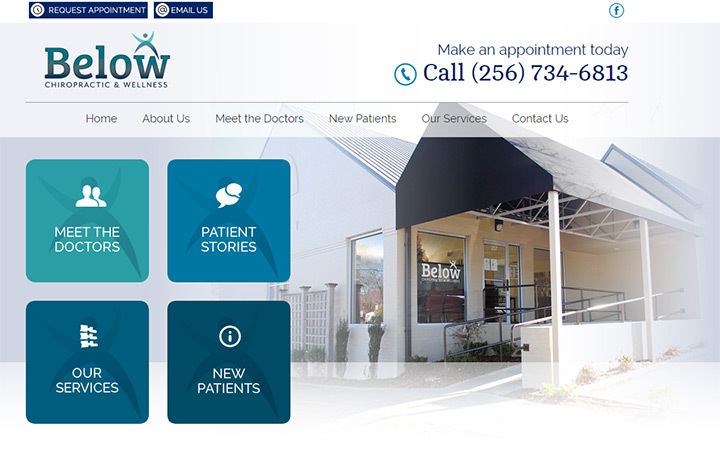 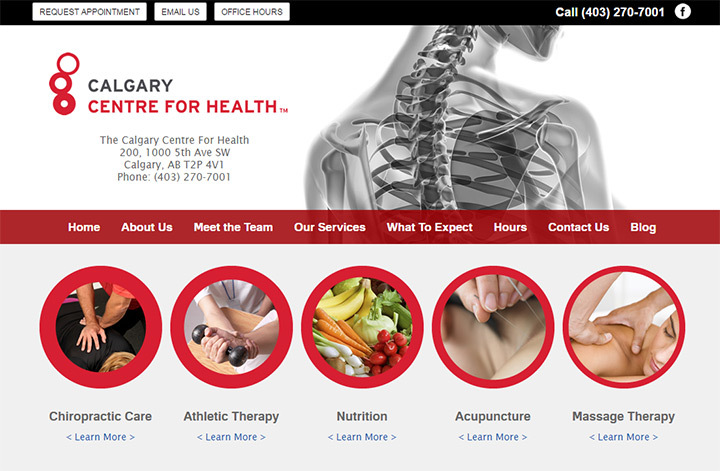 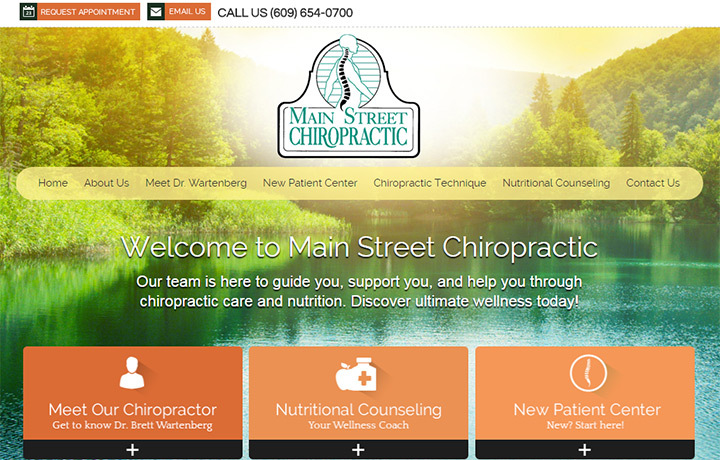 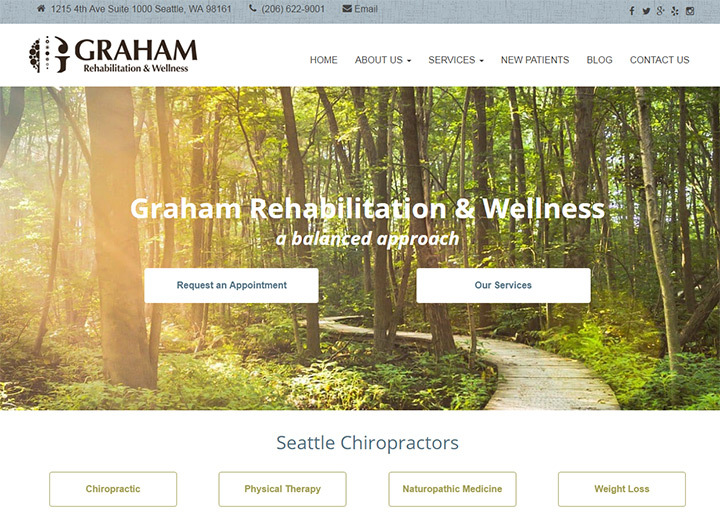 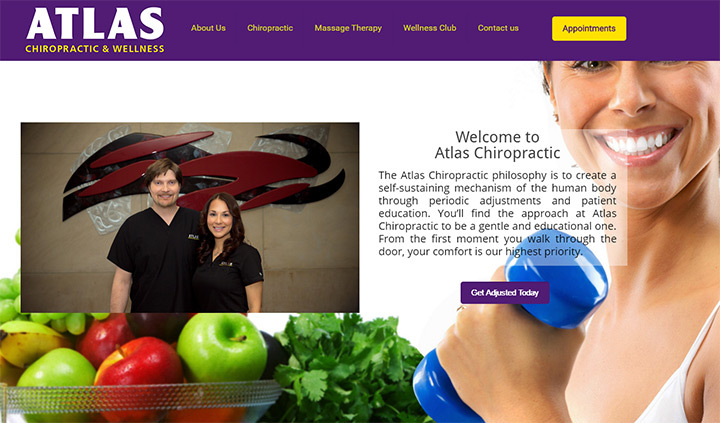 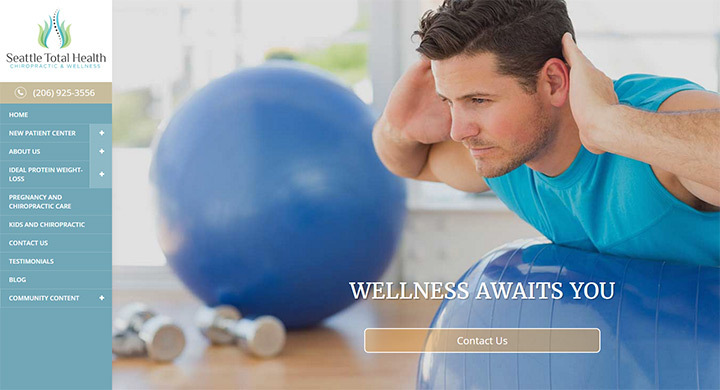 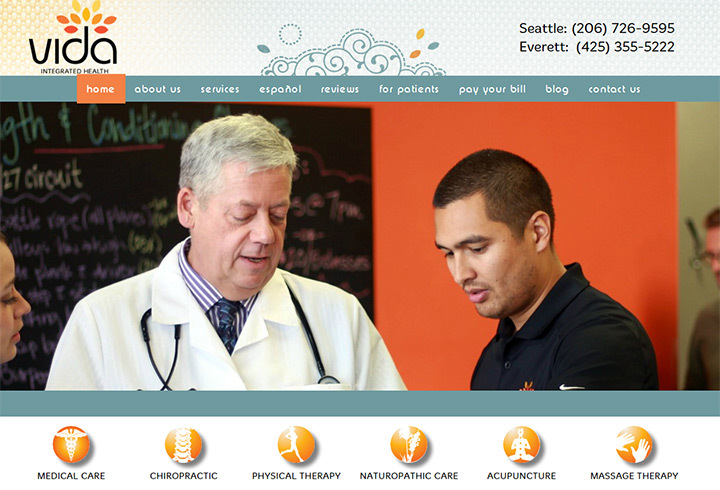 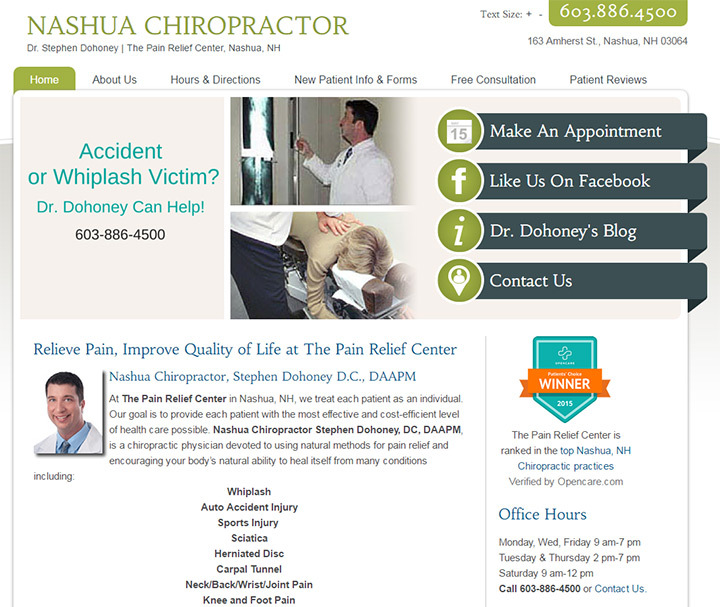 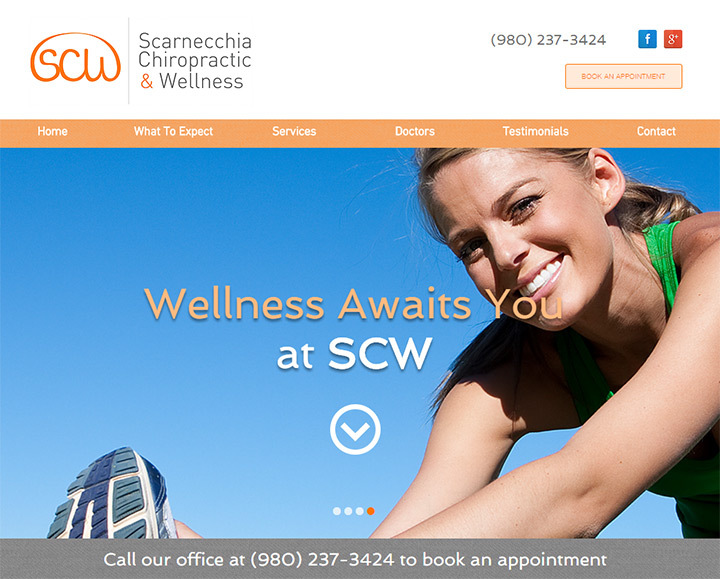 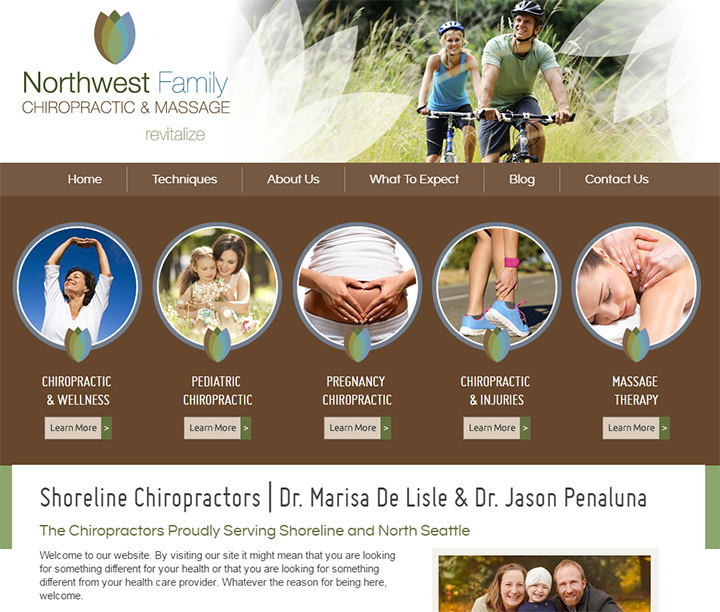 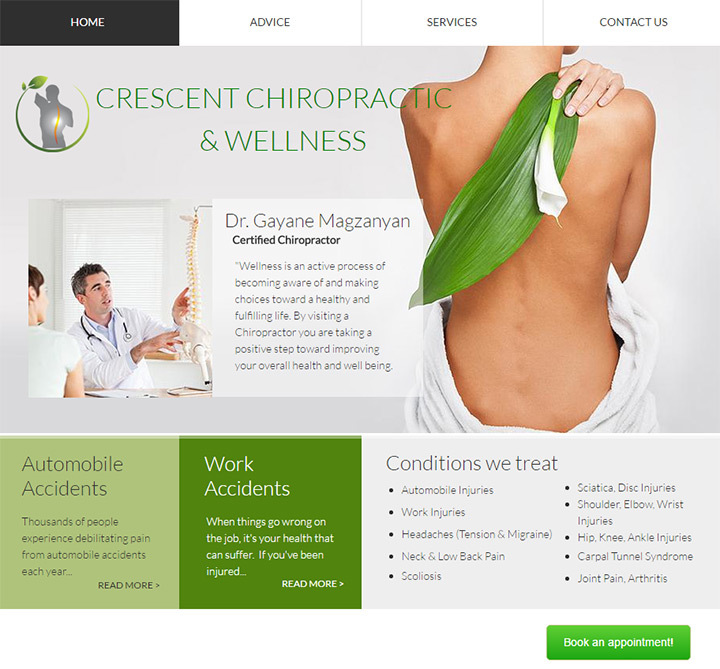 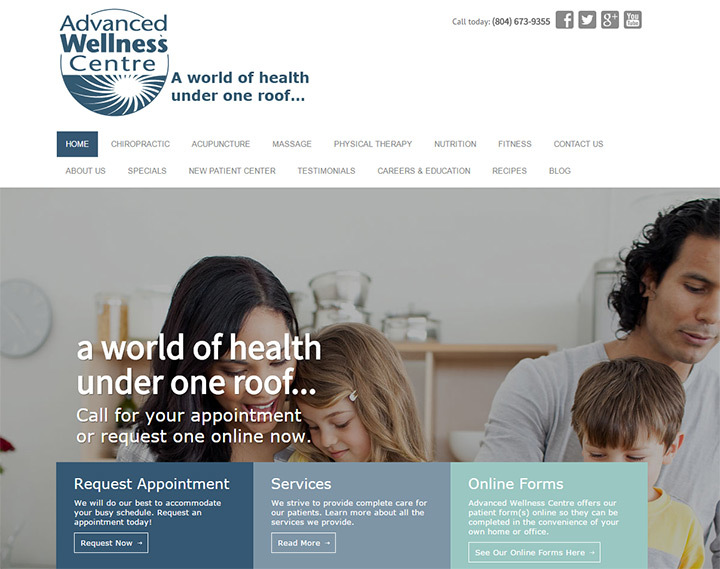 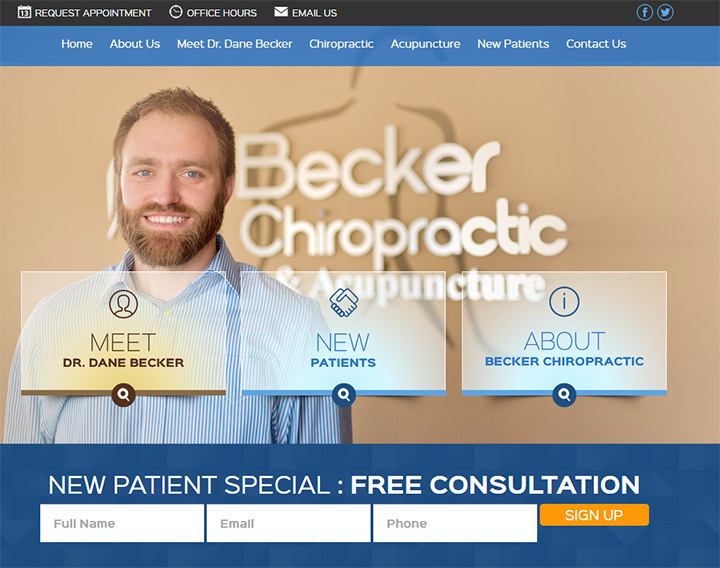 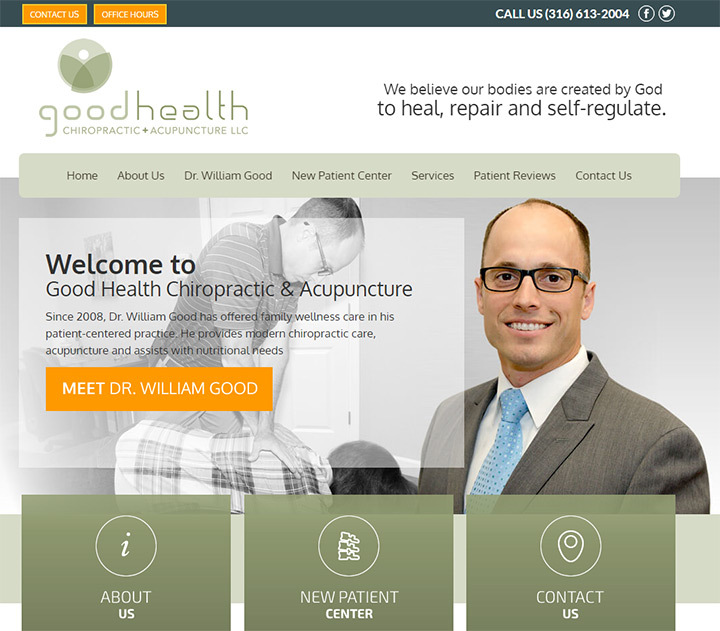 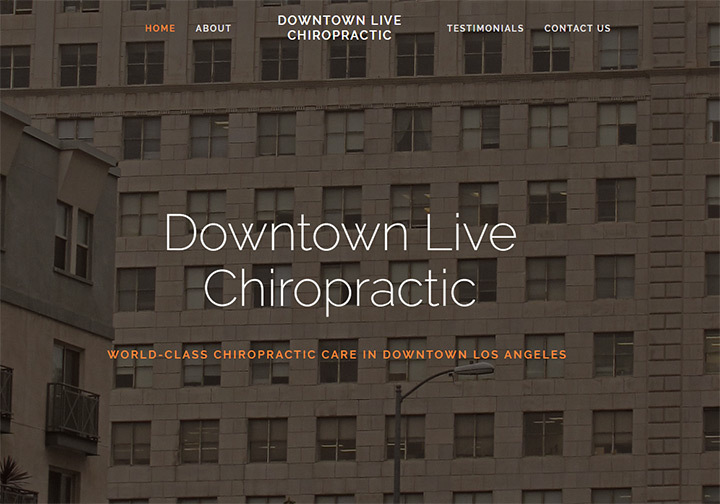 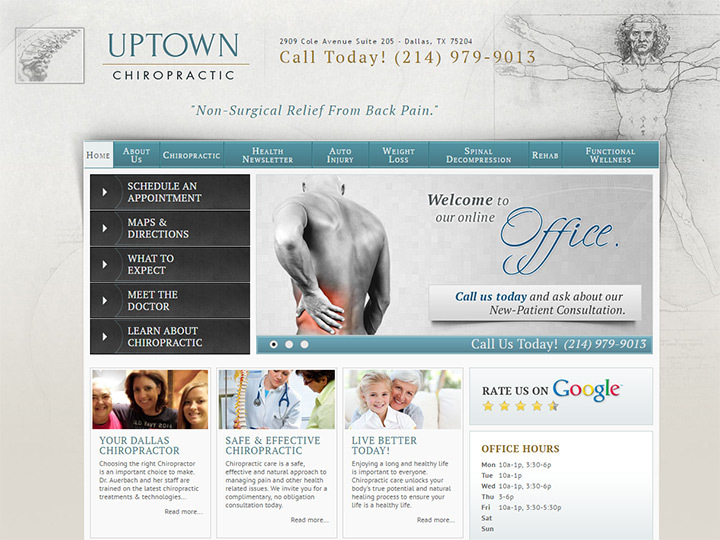 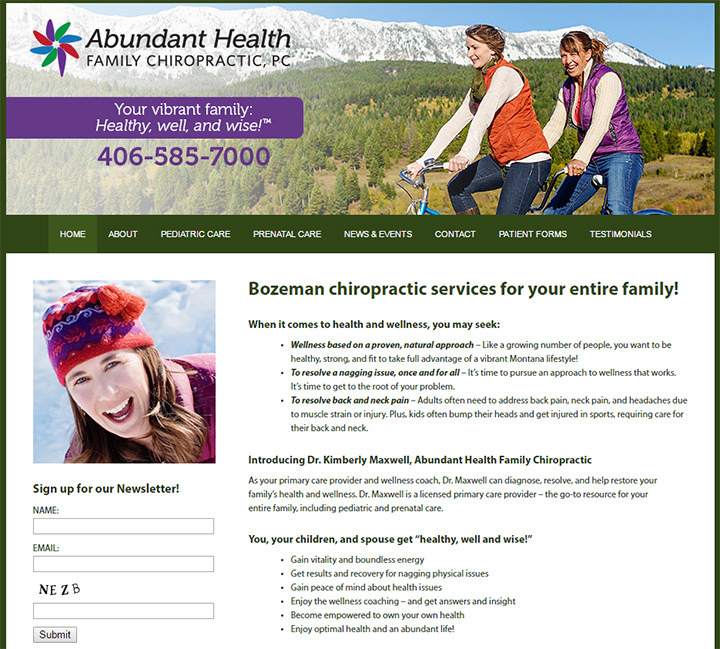 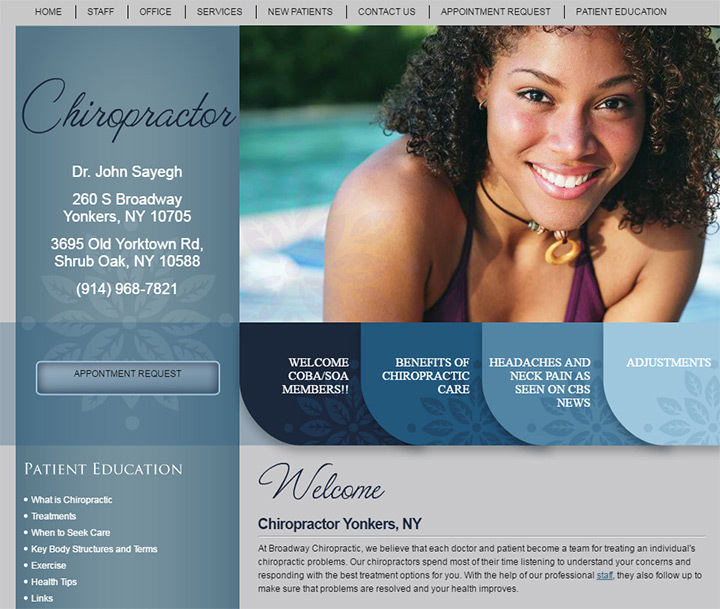 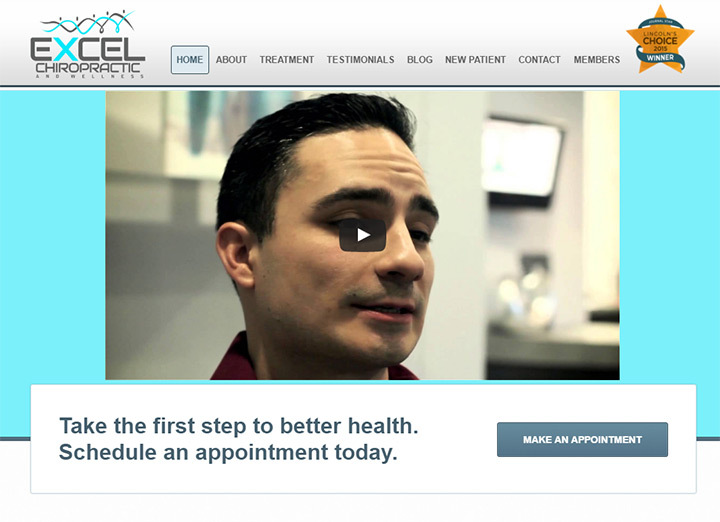 Every chiropractor can save money by making their own website. 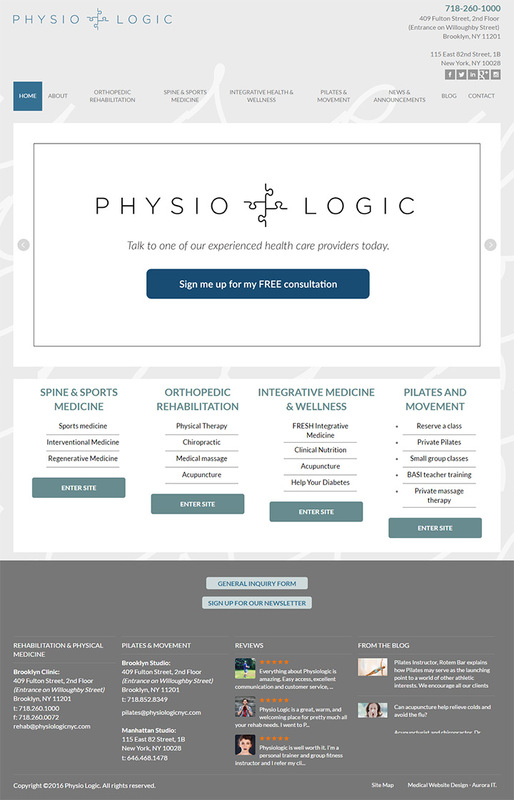 It’s surprisingly simple and you can follow our free site setup guide the whole way. 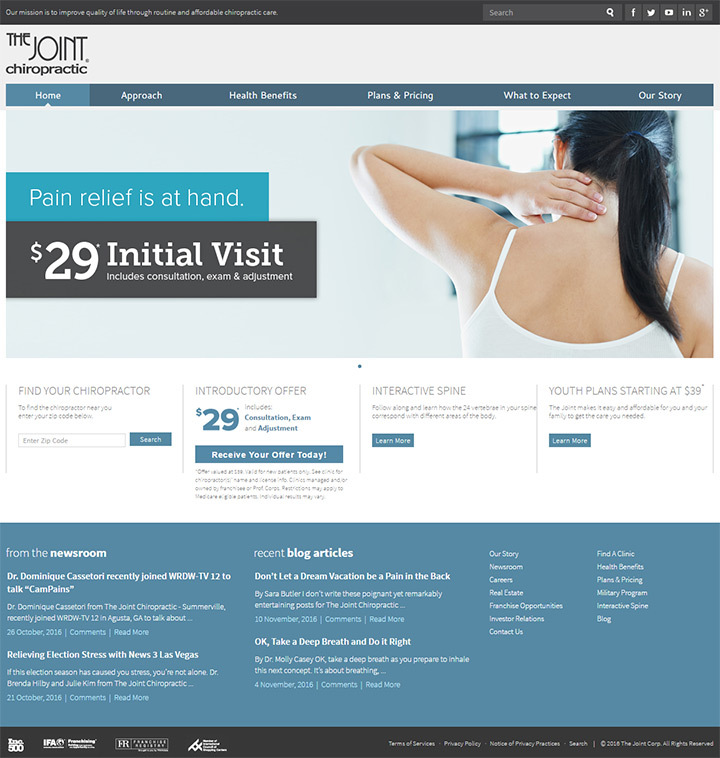 It’s made for business owners who want a simple site without the cost.